As a pregnant woman, how often have you been told to think positive thoughts? What does, ‘let a happy energy reach the baby’ mean? To simply explain the concept of energy healing, our body’s energy system is governed by seven discs or energy centres located at strategic points. These points are also called as chakras or wheels of energy. According to Hinduism and yoga, these energies need to be in harmony in order for us to be healthy, in body and mind. During pregnancy, a balance between the chakras is required for the mother and her developing baby to be in optimal health. The seven chakras function as pumps in our body, which regulate the flow of energy in our system. They are, the Muladhara chakra, the Sadishtana chakra, the Manipura chakra, the Anahata chakra, the Vishuddha chakra, the Ajna chakra, and the Sahaswara chakra. Each of the seven chakras are associated with certain nerves and major organs as well as particular emotional and spiritual states of being. Every chakra has to be open and whirling in order to stimulate its effect on our senses. 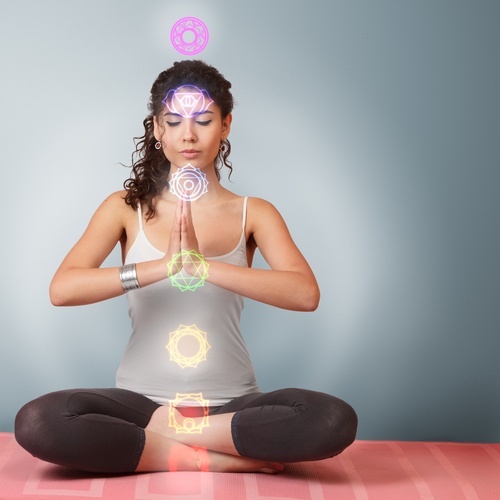 How chakra meditation benefits pregnant women? Since pregnant woman nurtures a life inside her, she shares energies with her baby. Along with nourishment, her subconscious thoughts and her emotions also pass on to her baby. It thus becomes imperative for her to be positive and calm during most of her pregnancy. Realistically, there may be a few days she’s not. On those days, she must learn to gently rise out of her negative emotions to achieve a state of peace. 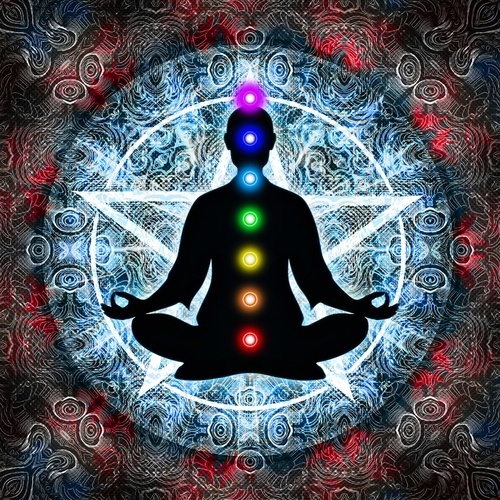 Chakra meditation aims to cleanse the body from crippling negative emotions. When a woman meditates during her pregnancy, her body calms down considerably, she becomes aware of her growing baby and in the process, she ‘opens’ her closed chakras. How to practice chakra meditation during pregnancy? A pregnant woman should preferably perform the chakra meditation in the early hours of the morning, or before she retires to bed. She must sit down comfortably, or lie down with her hand on her growing womb. The first step in meditation is awareness. Inner peace cannot be forced upon the body. It takes a long time for one shut that chatter that the mind is going though to achieve a state of absolute tranquil. While meditating, the pregnant woman must breathe gently and imagine a waterfall flowing from the bottom to the top, that is from the Muladhara chakra to the Sahaswara chakra. Feel the child within and imagine that a bright, supreme light from the universe is enriching the child with intelligence. The mum-to-be could also mentally chant the Gayatri mantra, as she directs the chakras to transmit all the positive energy to her baby, and make him a strong, healthy, and happy individual. To know more on the different chakras and how they affect us, Read Significance of the 7 chakras. If you have any insights, questions or comments regarding the Chakra meditation during pregnancy, please share them in our Comment box below.